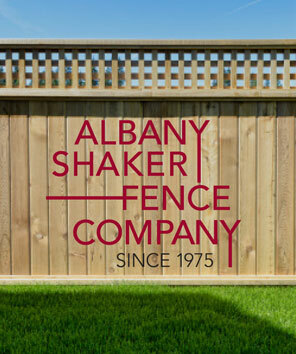 Albany Shaker Real Estate guides homeowners through every step of the sale of their residential property. We also help our buyers make the purchase of their next home as worry free as possible. Whether you’re a renter or looking to invest, Albany Shaker Real Estate will take a thoughtful, targeted approach to your next commercial property. For more than 35 years, Albany Shaker Real Estate has been serving both sides of the rental market. We’re skilled in property sales and tenant support for apartments, homes, vacation property and commercial space. Most people do not buy and sell real estate every day. We do . . . and that gives us the expertise to help you navigate through the buying and selling process. We are passionate about helping people, using the guidance and security our experience has brought us. We have worked diligently over the years to earn the trust of our clients and we pledge to do the same for you. In addition to closing the sale or rental of property, we can quickly and accurately appraise your property and position it to sell. Our consulting services are available to ensure you receive the latest information and most helpful advice. If you are interested in buying, selling, or renting property anywhere in the greater Capital District, we want to help. 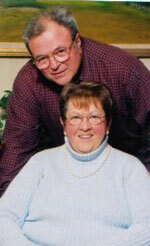 Bob Van De Loo has a combined 35 years of experience in real estate, property development and maintenance. He’s licensed in New York State as both a real estate broker, appraisor and is currently a licensed plumber. For more than 15 years, Bob has focused on helping people buy and sell their properties throughout the greater Capital Region. His expertise extends to not only the technical and legal aspects of the industry, but also provides a comfort level of knowing who’s who in the market. From dream homes and rental properties to summer homes and industrial space, Bob and his wife Chriss are committed to the professionalism and responsiveness that have become the hallmark of his company. Our goal is to build long-term client relationships based on trust. 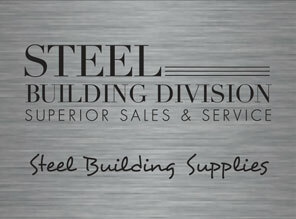 Our commitment is to build and execute strategies designed to accomplish your goals. Our promise is to build on our reputation of enthusiasm, professionalism, and honesty. This approach, along with Bob’s knowledge of the market and the industry, go a long way toward eliminating the stress and anxiety that often come with real estate transactions.